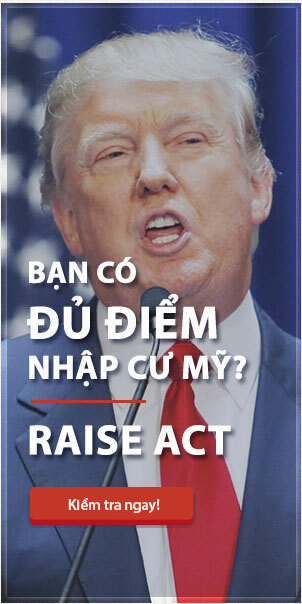 “Peaceful career” is always the first criterion in the settlement of the Vietnamese. Since ancient times to the Peace is always placed on top of the mind of the Vietnamese. And American settlement is no exception. Many people in the previous period always concealed the need to carry all of the assets when going abroad to settle in the United States. Carrying property is essential for settling in a completely new living area and forcing us to adapt from the beginning. However, with the policy of global integration as today, the law has very clear policies when settling can bring much money? VND 1-3 million, in case of exceeding the prescribed limit, the violation material evidences shall be valued at between VND 5 million and under 30 million. From 5 to 15 million VND in case of exceeding the prescribed level, the violation material evidences shall be valued at between VND 30 million and under 70 million. VND 15-25 million in case of exceeding the prescribed level, the violation material evidences are worth from 70 million to less than 100 million VND. 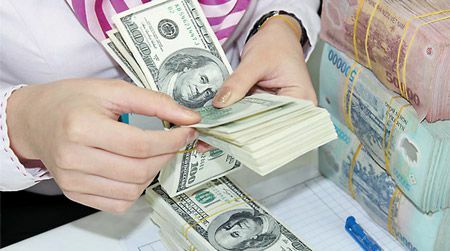 VND 30-50 million in case of exceeding the prescribed level with violation material evidences valued at VND 100 million or more, which are not crimes. 2. Vietnamese individuals and foreign individuals on entry or exit with passports carrying gold jewelry and fine art items with a total weight of 300 g or more must declare them to the customs offices. Vietnamese individuals and individuals, when leaving or entering Vietnam with border laissez-passers, entry or exit entry laissez-passers or border identity cards, shall not be allowed to carry raw material gold, piece gold, jewelry gold except for the cases specified in Clause 2 of this Article. An application for a license to carry gold upon exit overseas. Purchase invoices or other papers evidencing the lawful origin or written commitment of the individual bearing the gold on the legality of the amount of gold to be transported in case there are no invoices or papers proving the origin. Passports and entry visas for countries requiring entry visas. The decision of the competent authority permitting the settlement or other papers of equivalent value. Copies are issued from original books or authenticated copies or copies accompanied with originals for comparison; If the person submitting the dossier submits the copy together with the original for comparison, the reference person shall have to certify the copy’s accuracy as compared with the original. Where documents and documents are in a foreign language, they must be translated into Vietnamese and notarized or authenticated by the translator’s signature as prescribed by law. Within 15 working days after receiving the complete and valid dossiers, the State Bank’s branches in the provinces and cities directly under the Central Government shall consider and grant the permits for carrying gold when settling overseas. In case of refusal to grant licenses, the State Bank branches in provinces, cities under the central Government’s management shall issue written explanations. Permits for carrying gold when settling abroad are valid for use within 6 months from the date of issuance.